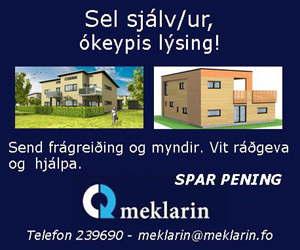 Av misgávum er hetta tíðindaskriv ikki sent út til føroysku fjølmiðlarnar fyrr. 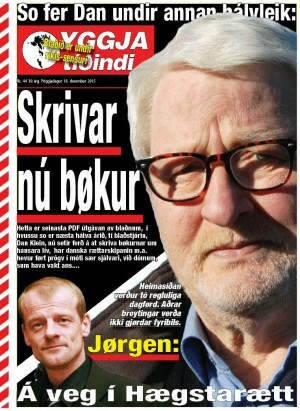 Vit biðja um umbering. Tórshavn, Faroe Islands; 19 July 2018: The Faroe Islands’ dream to gain Olympic recognition has received the backing of the Danish Prime Minister Lars Lokke Rasmussen. The news is a boost to the Faroe Islands, a self-governing region of the Kingdom of Denmark that competes in the Olympic Games under the Danish flag. 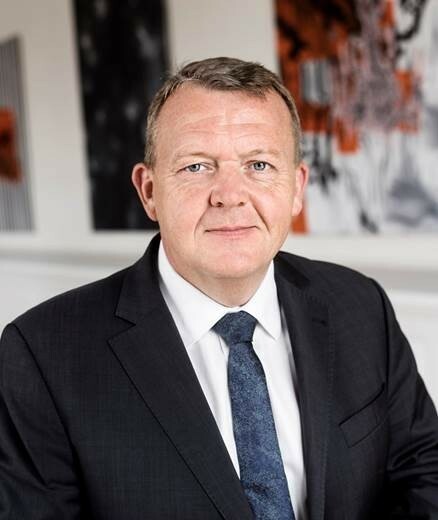 “As Prime Minister of Denmark I express my government’s full support to the Faroes endeavors to obtain membership of the International Olympic Committee. “According to the Home Rule Act of 1948 the Faroe Islands is a self-governing community with extensive autonomy within the Danish realm and Constitution. This autonomy includes legislative and administrative authority in a broad range of affair among which cultural affairs, including in the field of sport. The Faroe Islands is a founding member of the International Paralympic Committee and has competed in every Paralympic Games since 1984. It has won 13 medals and recorded 11 world records as the Faroe Islands. The Faroe Islands is also recognised in its own right by eight International Federations and compete in major championships as the Faroe Islands in Archery, Badminton, Football, Handball, Judo, Swimming, Table Tennis and Volleyball. Jon Hestoy, Vice President of the Faroese Confederation of Sports and Olympic Committee, said: “It is great to have the support of the Danish Prime Minister in our campaign to get Olympic recognition and its important to say that our arguments go beyond sport. For example, we are geographically much closer to Scotland, Iceland and Norway than to Denmark. We have our own language and control all key domestic matters including education, tax, trade and fisheries. The Danish Prime Minister’ support follows already received backing for the Faroe Islands Olympic campaign from the Danish, Norwegian and Icelandic National Olympic Committees. -ENDS- Notes to Editors About the Faroe Islands The Faroe Islands, which has a population of 50,000, has been a self-governing region of the Kingdom of Denmark since 1948 and competes in the Olympic Games as Denmark. Located northwest of Scotland’s Shetland Islands and almost 1,000km from Denmark, the Faroe Islands has been campaigning for more than 40 years for Olympic recognition. The Faroese Confederation of Sports was established in 1939 and its Olympic Committee in 1982. Sport on the islands is 100% selffunded, including all anti-doping activities [no sport funding comes from Denmark]. 18,000 Faroese are members of sports clubs which is driven and overseen by the FCSOC.